Beyond The Beauty Remy Human Clip In Hair Extension 22"
Beyond The Beauty Clip In Hair Extensions are hassle free and easy to use. Simply clip them in to your hair and you will love how they hold on to your hair firmly without tugging and pulling. They are comfortable and light and will add that extra length you have wanted. Application time: Apx 5 minuets or less. 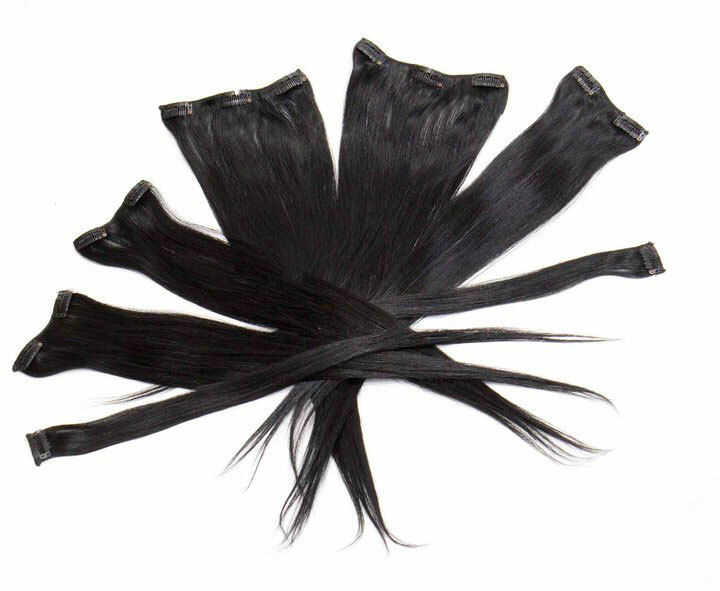 Highest quality in remy human hair extension at an affordable price. Clip on remy human hair extensions with clips designed to hold the extension comfortably in place, no matter what activities you engage in. best hair extensions EVaaaaa..i have this in #613 platinum blonde..getting ready for summer! !